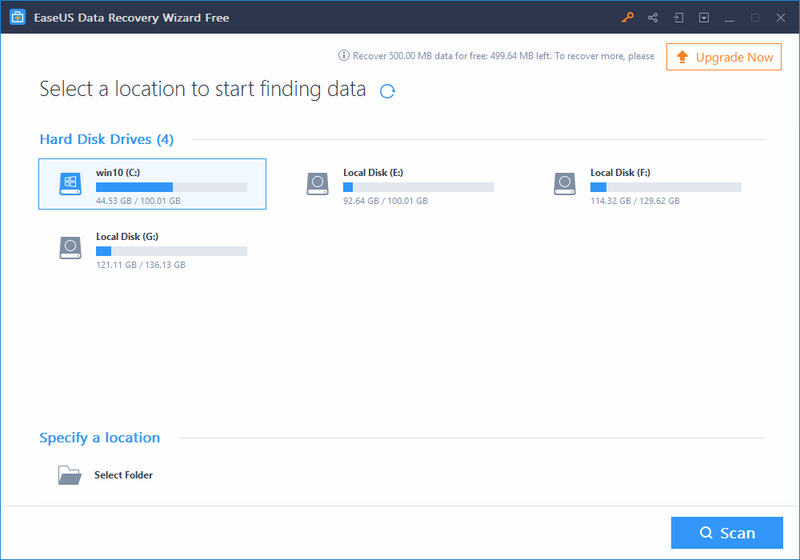 EaseUS Data Recovery Wizard – the impressive and powerful data recovery tool, which recover multiples of user’s data and get them out from the heartbreaking situation of data loss. It is a comprehensive file recovery software that is capable to recover files and folders. Or even it can recover lost partitions when they have deleted accidentally or unable to access due to system crash, hard drive damage, virus attack or other data loss scenario. It is also able to do memory card recovery, usb recovery, or even mac data recovery as well. 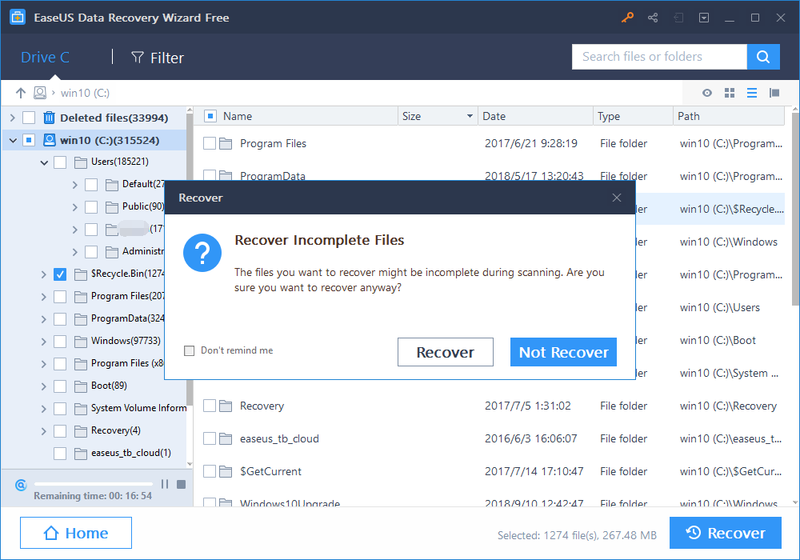 It is much more worthy recovery tool as compared to the other recovery software, which only compatible with single platform. But it can work with smartphones, digital camera, storage drives, hard drives, and so on. Whether you are an experienced person or the one who don’t even know where to start? And how to do recovery? EaseUS data recovery software is designed for nearly everyone, thanks to its intuitive and user-friendly interface. 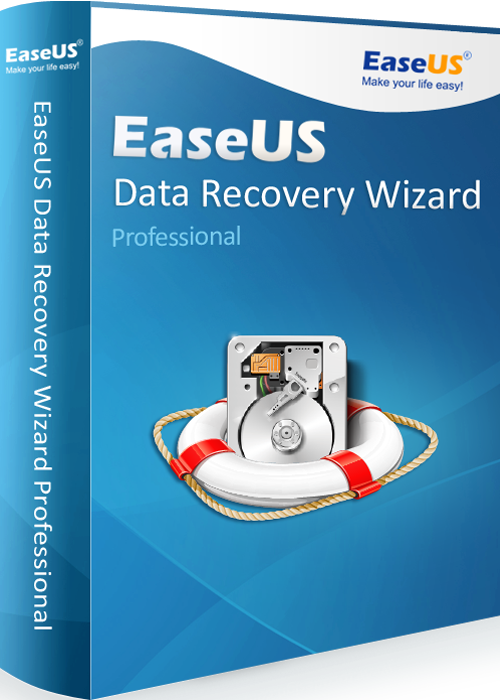 The EaseUS data recovery tool is available in three editions; the free edition, the Pro edition and the unlimited edition. The Free edition does not cost even a single penny and can recover up to 2GB of data, but if your data exceed this limit, go for Pro or unlimited plane. The very first thing which you required to do recovery process – download the EaseUS data recovery software on your device. Launch the program and select the location where you have lost your data and click the “Scan” button. In this step, the program offers two types of scanning modes; the quick scan and the deep scan. First of all, the quick scan starts and the deep scan automatically starts after completing the quick scan in order to find lost data. In the last step, the software provides you a list of recoverable files. 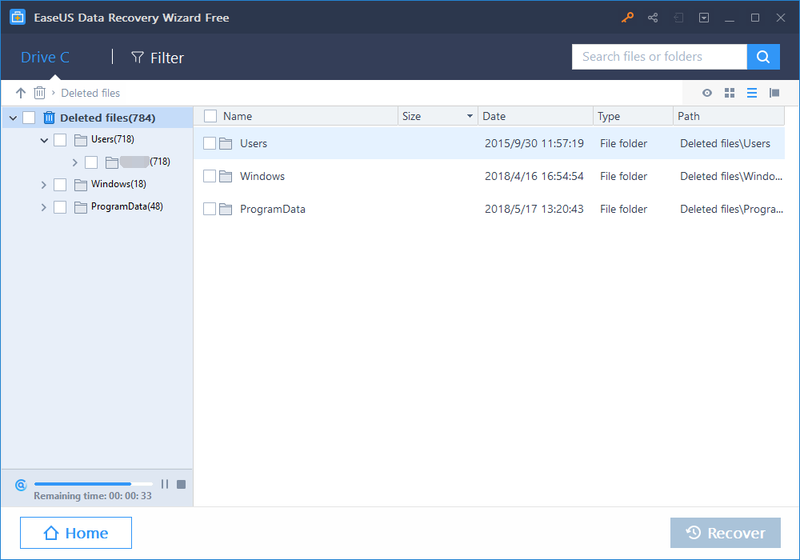 Preview the list and select which you want to recover and then click the “Recover” button.